Welcome to your new home! 2 bedrooms,1 full bath on a corner lot. Large yard for entertaining. 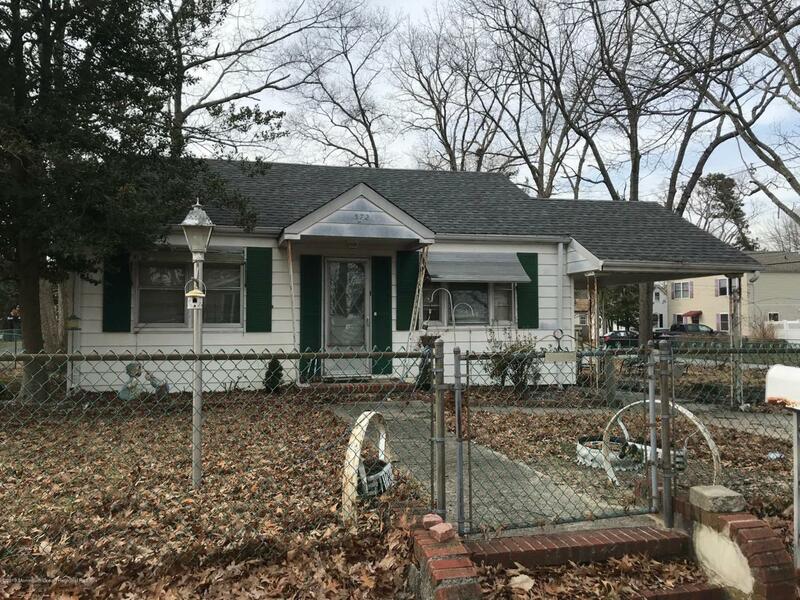 Home located in East Dover of Toms River Township. Make this cozy cottage your next home. Bring your imagination!! Listing information © 2019 Monmouth-Ocean MLS. 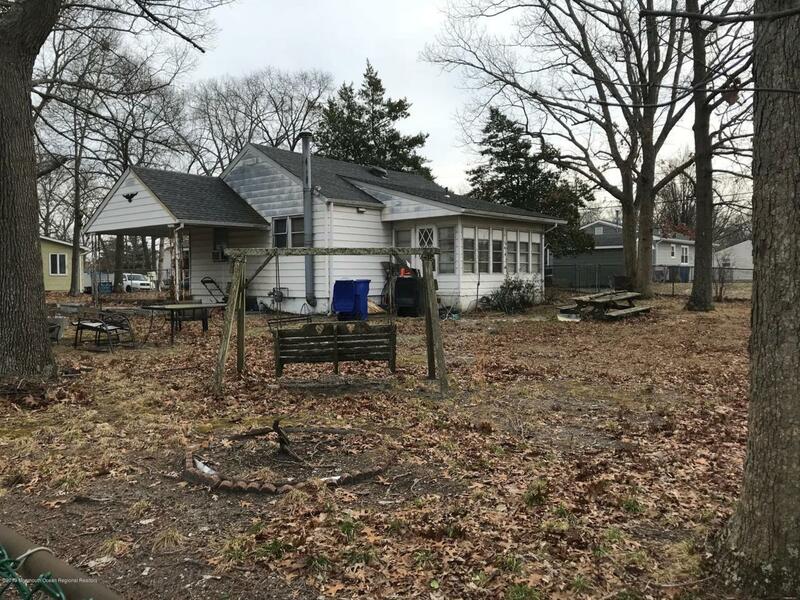 Listing provided courtesy of Thomas J Schierer of Jersey Shore Realty Llc.